wow! nice pic! thanks for sharing! mikage is my fav character! 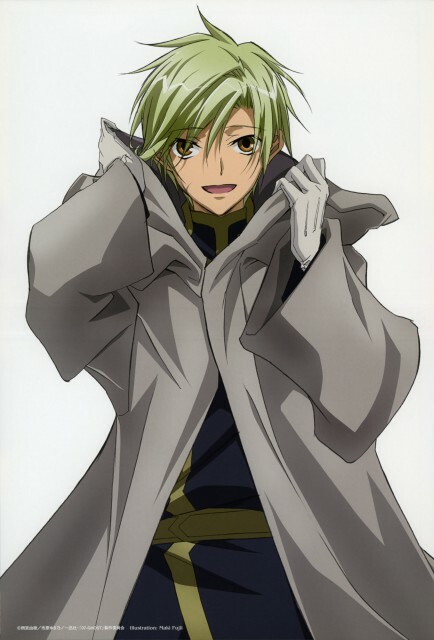 Mikage is so cool! I love this character. Thanks 4 sharing!